Prof. Qing Zhang received his Bachelor Degree from Lanzhou University, China in 1982, Master Degree from Chinese Academy of Sciences, China in 1987 and Ph.D from Kanazawa University, Japan in 1995. 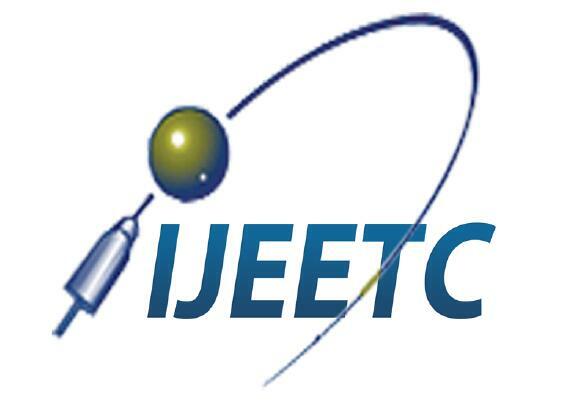 He joined School of EEE in 1996. Currently, he is teaching physics foundation (quantum physics) for first-year students, advanced semiconductor physics for postgraduates and nanoelectronics for postgraduates. He, together with his group members, has been studying the physical properties of carbon nanotubes (CNTs), diamond-like carbon films and CVD diamond and developing a variety of devices based on these carbon materials, including CNT based diodes, CNT nitrophenol/NH3/glucose sensors; complementary CNT-network logic gates, heat transport in CNTs, influence of dichlorocarbene functionalzation on the electrical properties of CNTs, the formation mechanism of diamond-like carbon thin films, etc. He has jointly published 202 peer reviewed journal papers and 170 conference papers/presentations. He serves as director of master degree of science electronics programme and supervisor of nanoelectronics laboratory I and II. He has successfully organized and chaired the Symposium of Nanodevices and Nanofabrication in 2011, 2009, 2007 and 2005, respectively, for the International Conference on Materials for Advanced Technologies. Dr. M A Hannan is employed in the Dept. of Electrical Power Engineering, College of Engineering, The National Energy University, Malaysia in 2016. He was in Faculty of Engineering and Built Environment, National University of Malaysia as Professor of Intelligent Systems before joining to UNITEN. 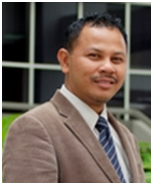 He has received the PhD degree in Electrical, Electronic and Systems Engineering from the National University of Malaysia. 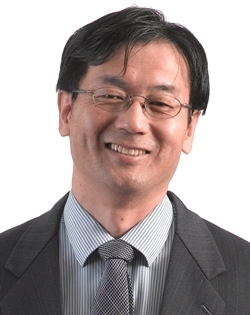 His research interests are on power and energy especially intelligent inverter controller, energy storage system, motor drive, microgrid, FACTS and custom power devices, vehicle safety, hybrid vehicle and solid waste applications. Prof. Ir. Dr. Ismail Bin Musirin obtained Bachelor of Electrical Engineering (Hons) in 1990 from UniversitiTeknologi Malaysia, MSc in Pulsed Power Technology in 1992 from University of Strathclyde, United Kingdom and PhD in Electrical Engineering from UniversitiTeknologi MARA (UiTM), Malaysia in 2005. He is currently Professor of Power System at the Faculty of Electrical Engineering, UiTM and the Director, Community of Research (CoRe), Advanced Computing and Communication (ACC), Institute of Research Management and Innovation, UiTM since Feb 2014. He has authored and co-authored 2 books, over 300 papers in the international indexed journal and conferences. He is also an international journal reviewer for IEEE Transactions, Elsevier Science, WSEAS, John Wiley, IET and some other publishers. He has been the organizing chair for International Power Engineering and Optimization Conference (PEOCO) for the past 11 years since 2007. He has delivered keynote speeches at Cambridge University, United Kingdom, Dubai, Korea and Malaysia. His research interest includes artificial intelligence, optimization techniques, power system analysis, renewable energy, distributed generation and power system stability. 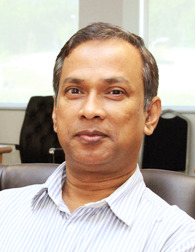 He is a senior member of International Association of Computer Science and Information Technology (IACSIT), member of Artificial Immune System Society (ARTIST) and member of International Association of Engineers (IAENG). To date he has examined more than 35 PhD theses and more than 45 MSc theses from Malaysia and abroad. He is also one of research grant evaluators for Ministry of Higher Education (MOHE), FRGS.Recently (22 Jan 2017), UiTM has awarded Prof. Ir. Dr. Ismail Musirin Silver Award for “Mentor Researcher” in the UiTMResearch Summit Day (RSD) 2017.